Today we have a guest contributor, Jessica Kane, from The Pinball Company who has written us a great article on the birth of pinball. 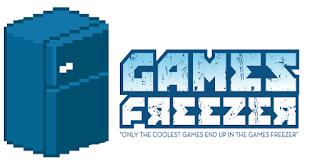 Pinball is making a comeback as we speak and Pinball goes hand in hand with retro gaming as we see more and more pinball tables being introduced at all the retro gaming expos up and down the country. Let's take a look as Jessica talks us through the birth of pinball! 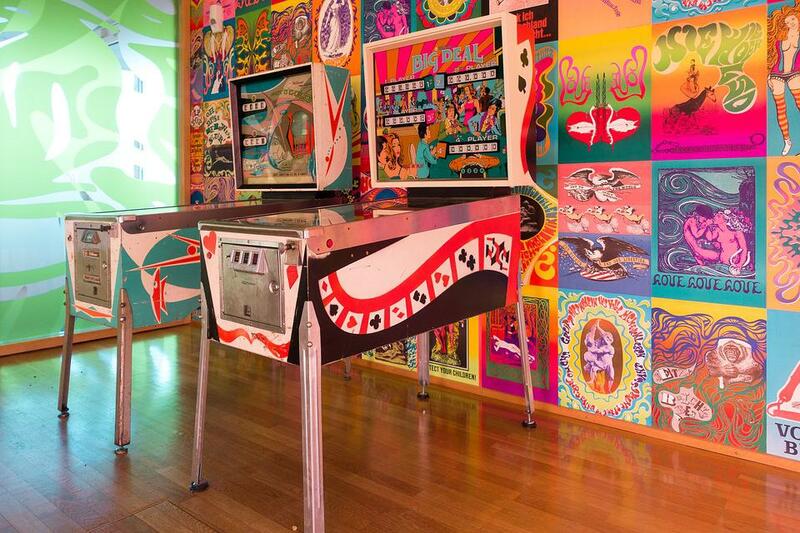 During the 1970s and 1980s, pinball machines were at something of their heyday. They could be found at amusement parks, in cavernous arcades, and in bars and taverns. Although pinball is enjoying something of a rebirth today, it is nothing like the era when pinball machines could be found almost anywhere. Many people wrongly assume that pinball machines perhaps trace their origins back some 50 to 70 years. In fact, the genesis of this popular game goes much farther back in time. Gamers and collectors alike, even historians, may have a hankering to know what pinball was like during its earliest incarnations. Indeed, the story of the birth of pinball is an interesting one, and well worth knowing even if you only have a passing interest in the game. If you have anything more than a passing interest in pinball, it truly is important that you have an understanding of its origins and birth. When all is said and done, pinball really grew out of the love of people in England, Italy, France, and some other nations for what originally were lawn games. Specifically, the roots of pinball can be traced ultimately back to bocce and bowling, both which initially were enjoyed out of doors. Ultimately, these two recreations developed into something that can best be described as ground billiards. In time, the indoors beckoned. Specifically, the interiors of local pubs called out. In the end, men who enjoyed spending time in pubs, and in this instance, we really are mostly talking about men, wanted to do something more in a tavern than just drink. They wanted to do something a bit more than fight, but still wanted a sense of competition. By the 17th century, some of these outdoor games had migrated indoors. The outdoor derivations continued to be played, by the way. Although commonly called billiards when played inside on tables, these games were as much inspired by outdoor bowling as by the garden version of billiards. By about the time of the reign of France's King Henry XIV, the width of billiard tables narrowed considerably. Players also expressed frustration about the amount of time that was needed to set the pins back up on table-based billiards. The bowling-like pins on a billiard table were replaced by fixed pins that were attached to the surface. Holes were added to these tables, and getting balls into the holes became the ultimate goal of the game. Between the 1750s and 1770s, the stick used in the table-based incarnation of billiards, which today would have been called a pool or billiards cue, was replaced. And what replaced the stick brought the game fully into the form of what would be recognized as pinball today. Rather than sticks, a coiled spring and plunger were added, the mechanism being used to shoot a ball across the table. In the end, it is this coiled spring and plunger system which remains at the heart of modern-day pinball, even today. 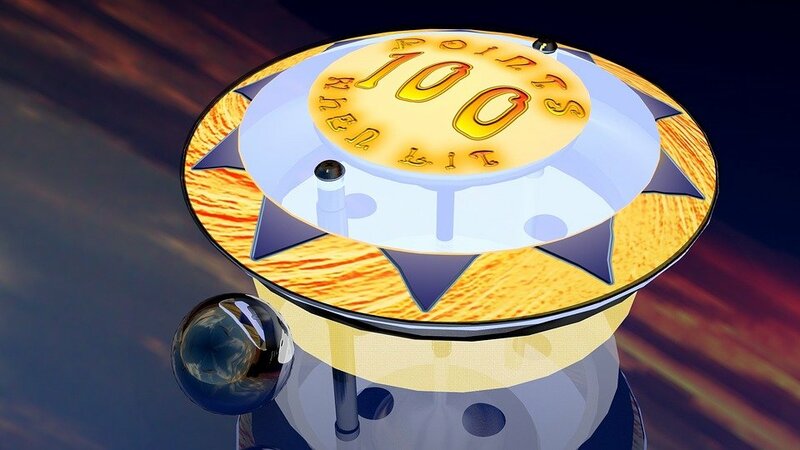 By the early to mid-1930s, during the midst of the Great Depression, the next major development occurred to the ancestors of what became modern-day pinball. Active side bumpers were added to the tables. This proved to be another addition that would stand the test of time. 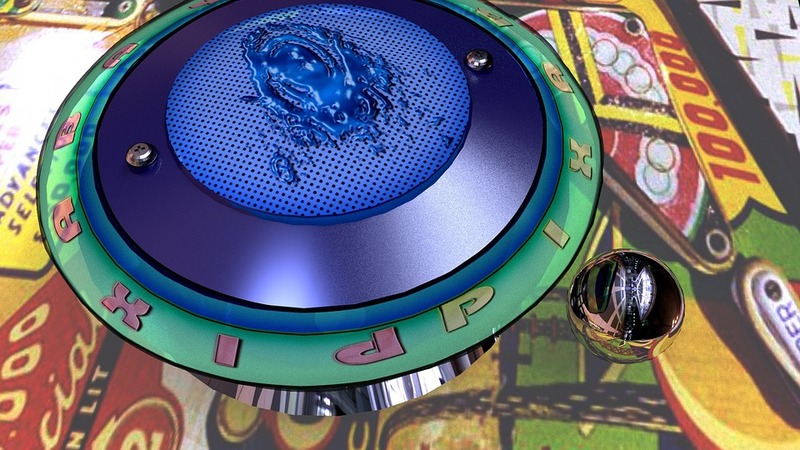 Active bumpers pretty much remain an integral part of 20th and 21st-century pinball. In the mid-1940s, flippers were added to the base of the base. Therefore, not only was a coiled spring and a plunger used to compel a ball forward, the base flippers served this task as well. 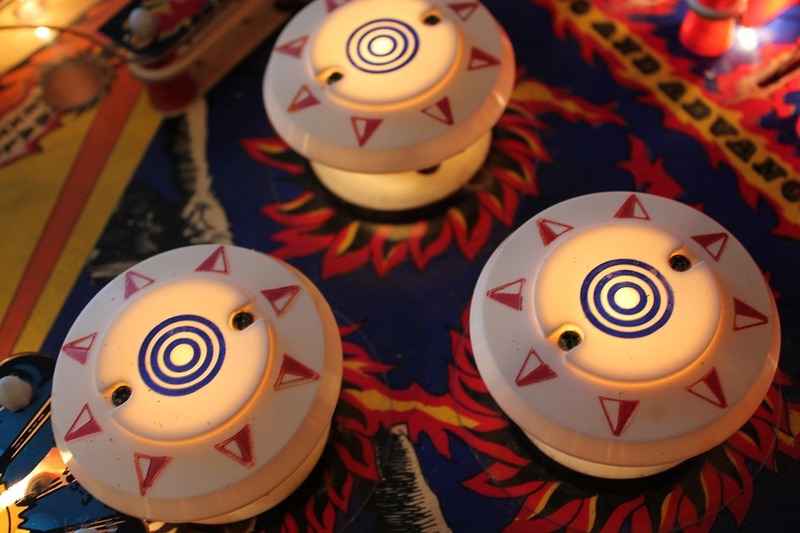 During this same time period, pinball games or tables started to be electrified. Oddly enough, right when rural electrification was going on across the United States. Electrification would become the order of the day for pinball machines. The next major advance in regard to electrified pinball machines was the introduction of solid state components into the. This occurred in the 1970s. It was a move that assisted in enhancing the popularity of pinball and gave designers a broader platform from which to work. Overall, much of the country was excited about what pinball machines had to offer through the 1980s and into the 1990s. They maintained their popularity even during the early days of what has become the digital era. With the boom associated with the digital age, interest in pinball in the brick and mortar world diminished somewhat. More recently, however, interest in pinball machines has started on an upswing.